Nam Heong in Ipoh is one of the pit-stops I’d make when I’m in the city as they offer a range of Ipoh favourites like the egg tarts, which I enjoy. 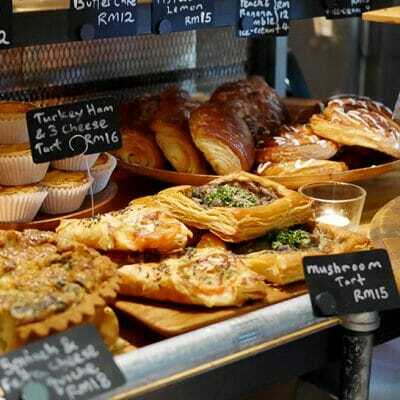 When I heard of their venture into Klang Valley, a part of me felt sceptical – would the food be the same? 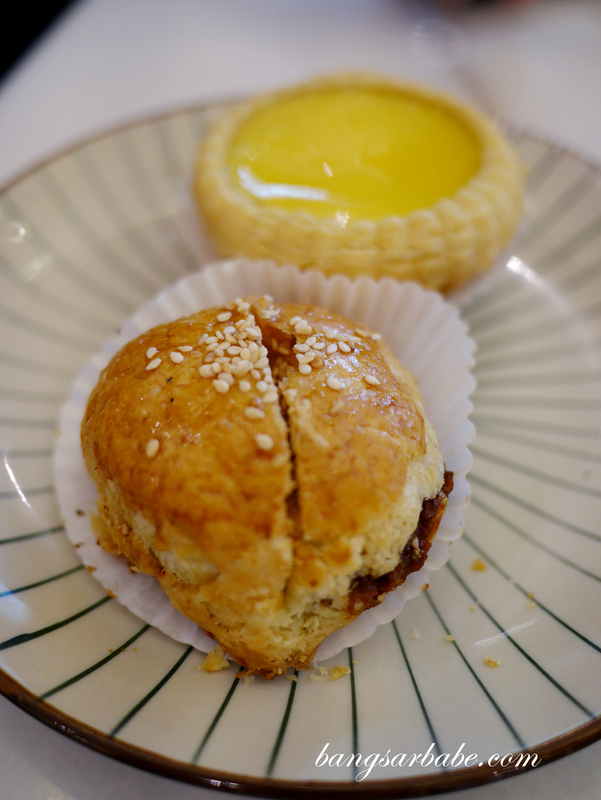 My recent visit to Nam Heong in Pavilion Elite left me with mixed feelings. 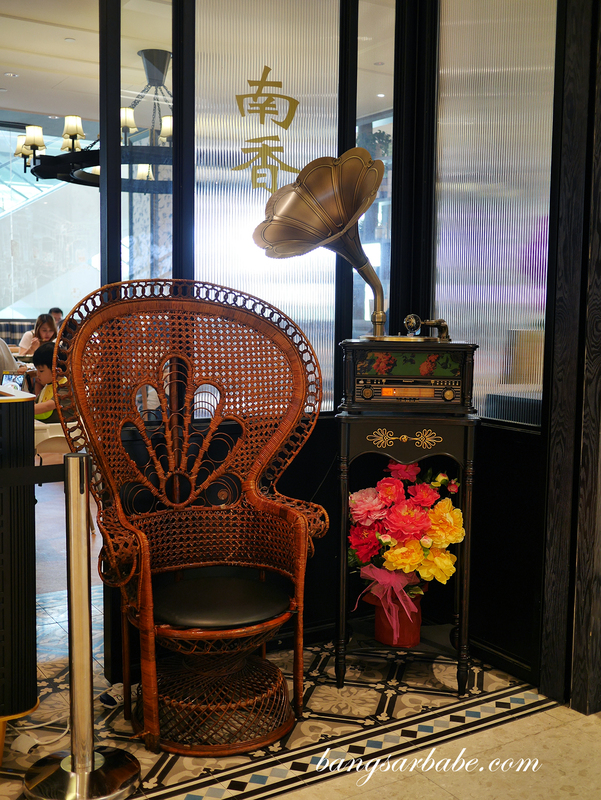 Sure, the interior is nicely done and there are photo-worthy corners with knick knacks to evoke some form of nostalgia. 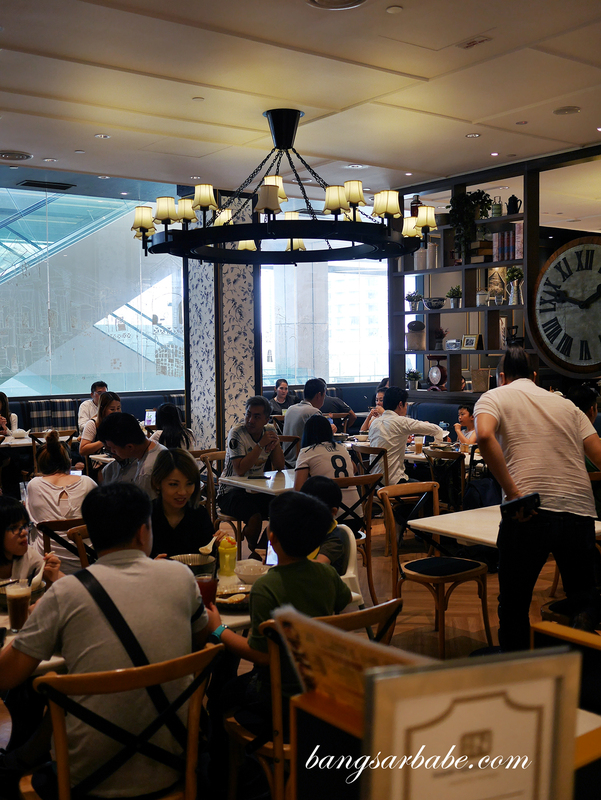 There was a queue when I went, possibly because it was the weekend and Nam Heong was a new addition of the F&B scene in the mall. Jien and I got a table within 10 minutes and we were prompted to order using an iPad. 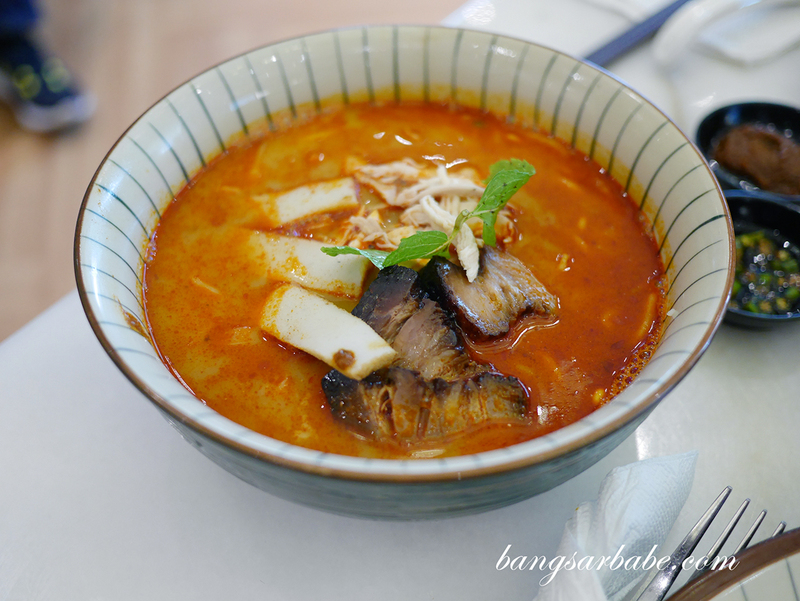 The menu is extensive – more so compared to the outlet in Ipoh. Service was relatively efficient though I feel the kitchen side needs work. Simple items like toast bread took ages to arrive but the hot dishes were served within 10-15 minutes. 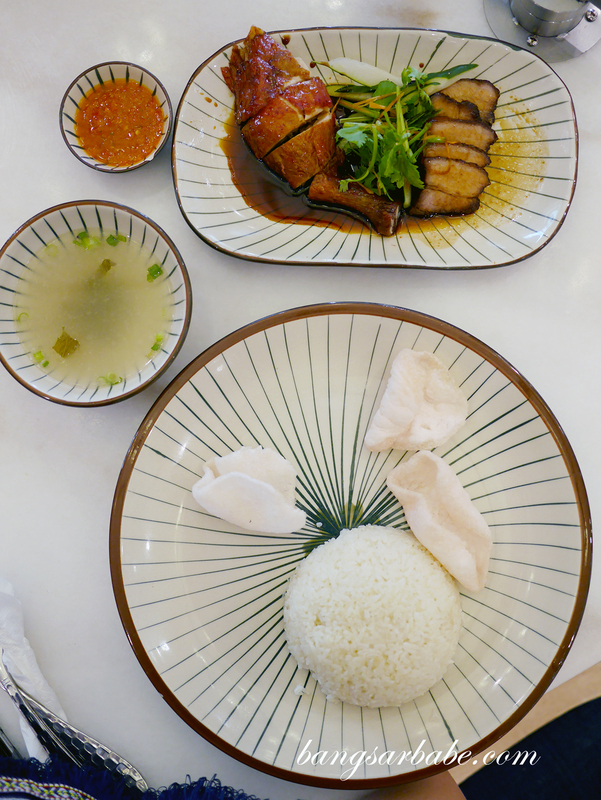 I found the Twin Mixed Roasted Meat Rice (RM17.90) quite disappointing – the rice was soft, borderline mushy, and while the roast chicken was tasty, the char siew was a tad dry. Portion was decent but given how badly cooked the rice was, I didn’t enjoy this dish. Nam Heong Chicken Hor Fun (RM11.90) was alright but it wasn’t as good as the one in Ipoh. 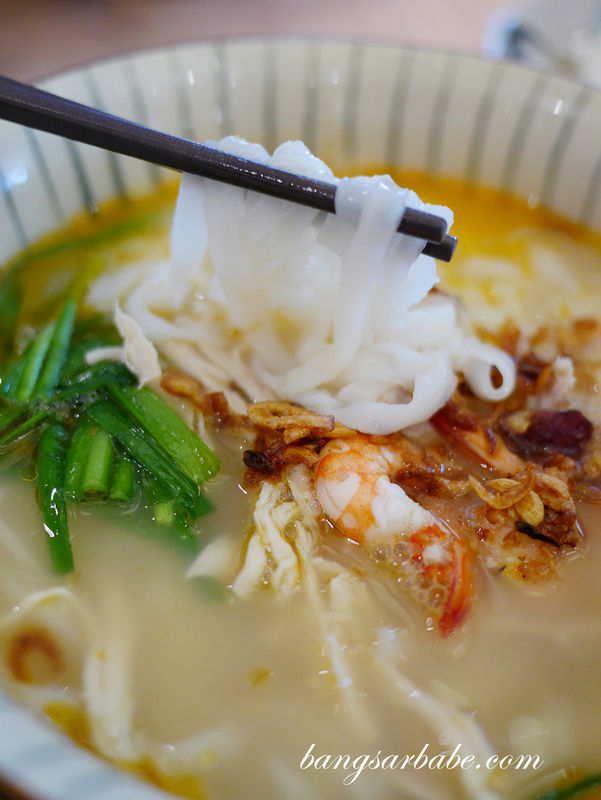 The hor fun was good but I found the broth lacking in sweetness and flavour. 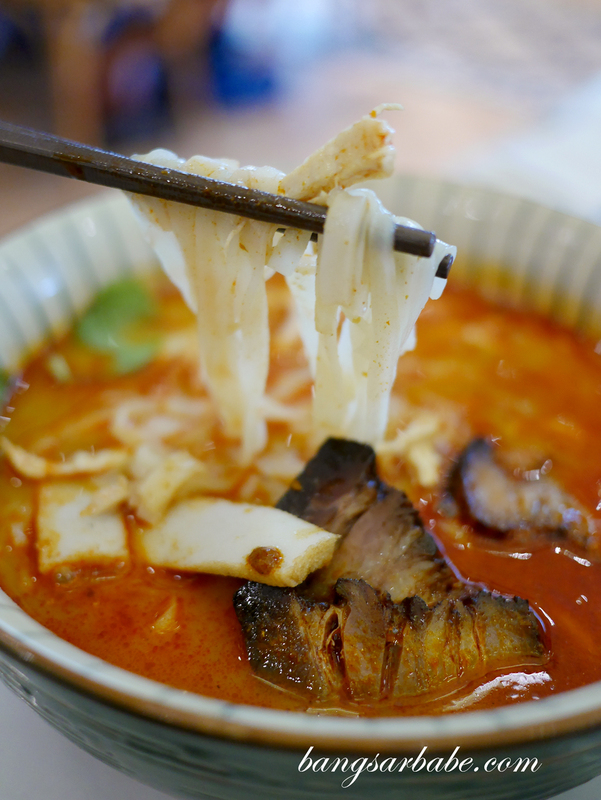 Better was the Signature Assam Curry Noodles (RM12.50) which tasted similar to the Ipoh version. 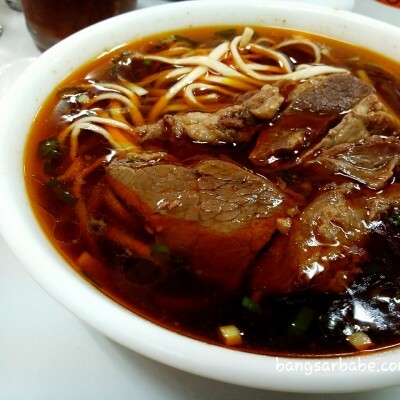 This was spicy, tangy and adequately thick; I found the broth addictive. 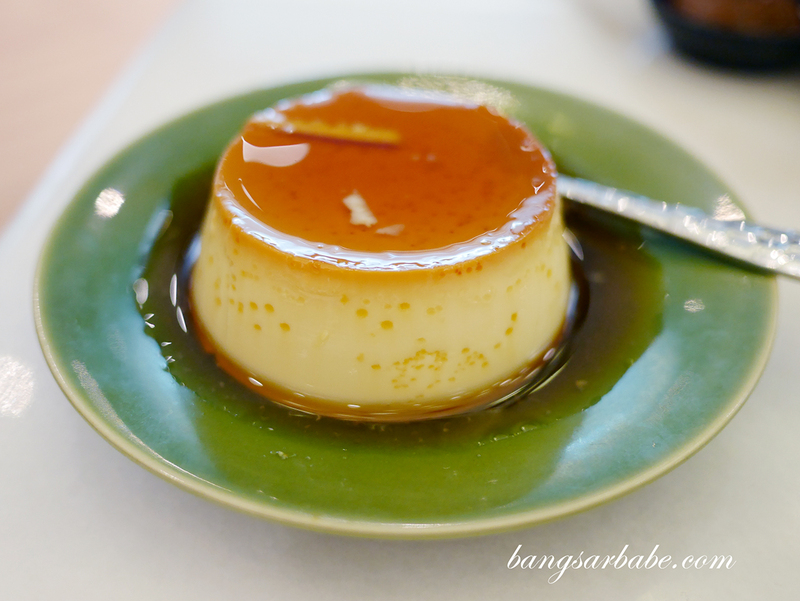 Jien and I ordered an assortment of “small eats”, like the Signature Chicken Sou (RM3.40), Nam Heong Egg Tart (RM3.40) and Ipoh Caramel Egg Custard (RM5.50). Skip the chicken sou as the filling was lacking flavour, unlike the dark caramelised version I’m accustomed to. 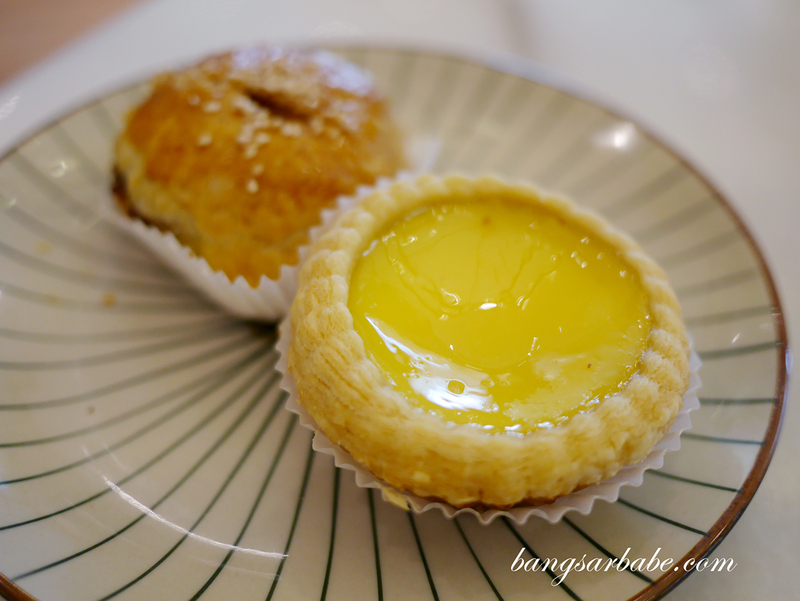 The egg tart however, was (I felt) better than the one from Ipoh. Firm yet smooth, with a nice egg-y flavour. 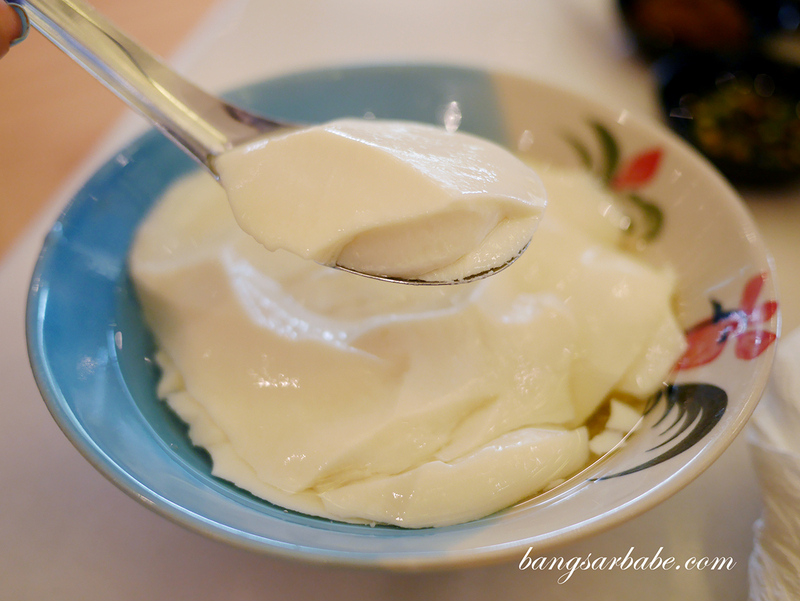 I also thought the caramel egg custard was better than the usual Ipoh standard so if you’re a fan of this snack, you’ll enjoy this. 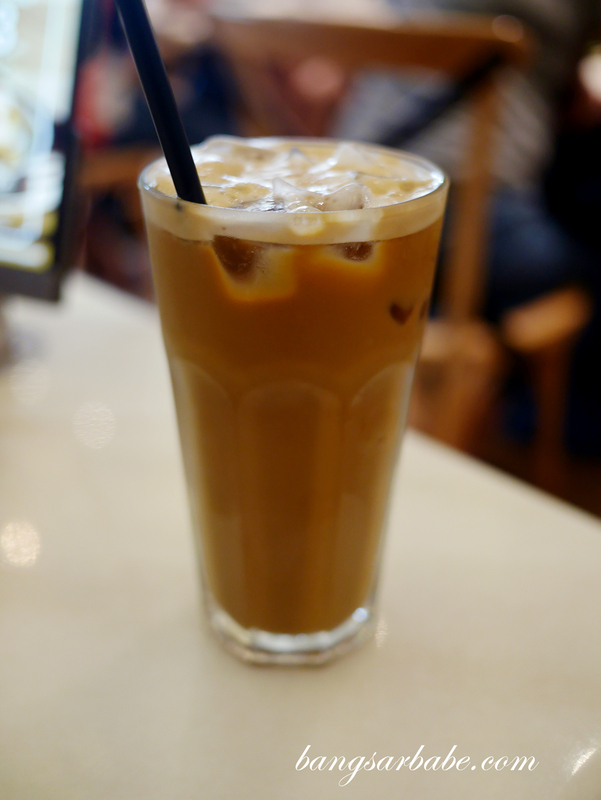 Our President Toast (RM6.30) took ages to arrive – I reckon we waited for more than 30 minutes for this, so Jien attempted to cancel the order as we were irritated with the long wait. Instead, Nam Heong’s staff took the toast and popped it into a takeaway bag, which I wasn’t pleased about. I dislike takeaway toast. So while this toast was made with “premium butter” and homemade kaya, the long wait and unpleasant action of the counter staff took my “presidential” joy away. All in, the food is reliable but I wasn’t too pleased with how our late order was handled. 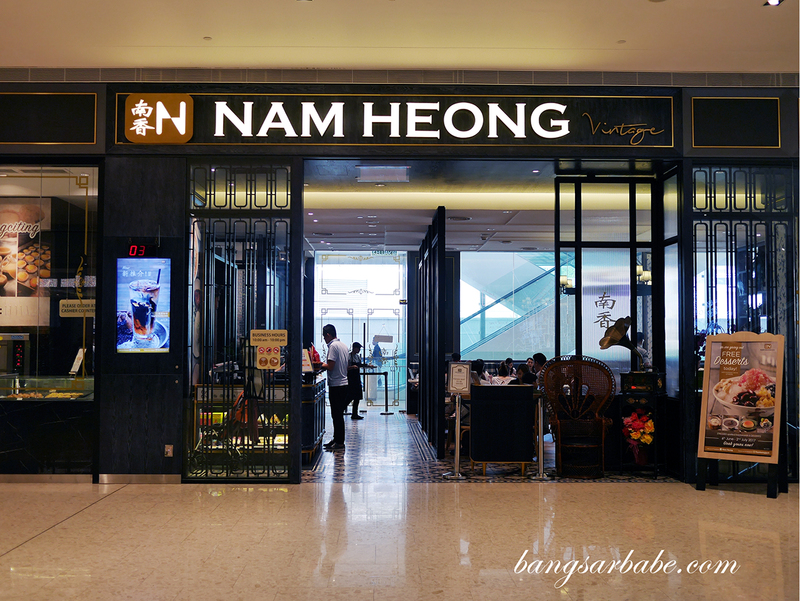 Nam Heong is definitely far from its vision of “delivering more enthralling gastronomic experiences for customers”. Sorry, but I wasn’t enthralled; not even a little bit. Verdict: Good egg tart and assam curry noodles. Some parts of their service still needs work.